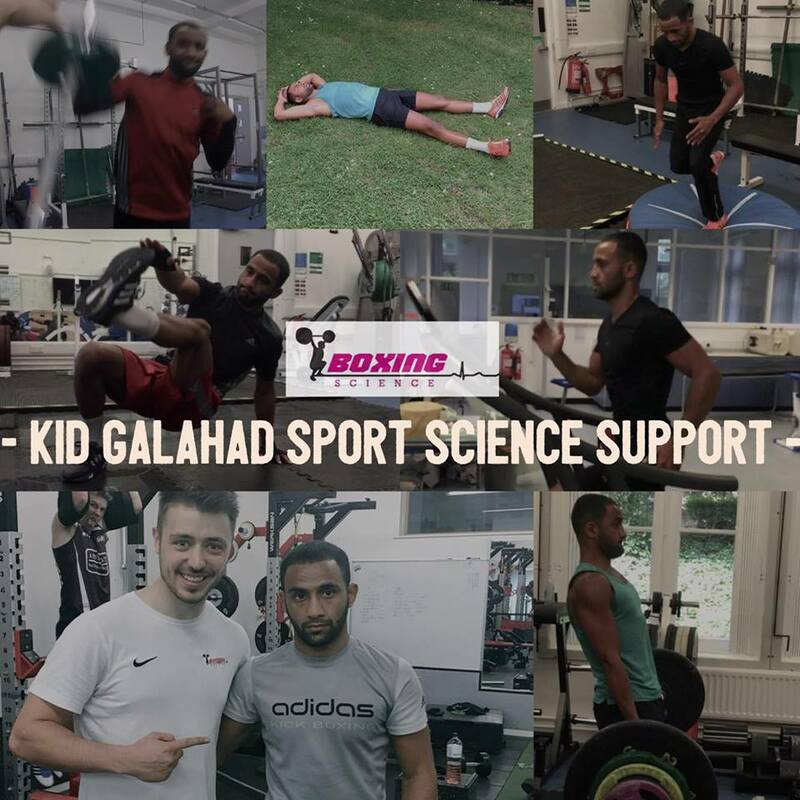 Boxing Science talk to former British, Commonwealth and European super-bantamweight champion Kid Galahad about his recent training camp, and his goals as he looks to reboot his promising career. He’s back competing and he’s back on the hunt for titles, looking to chase down domestic and world-level rivals. Barry has been training with Boxing Science in preparation for his fight on the undercard of Golovkin vs Brook on Saturday 10th September, which is set to be the biggest boxing event of the year. In the video above, we talk to Barry about his training with Boxing Science at Sheffield Hallam University, his time spent at Ingle Gym Fuetreventura and future goals as he currently looks to extend his undefeated record to turn heads in the super-bantamweight division. We also give readers an insight to his recent training program. We put Barry through our world-class testing battery, this gave us in-depth information on his strengths and areas for improvement to help structure his training program. 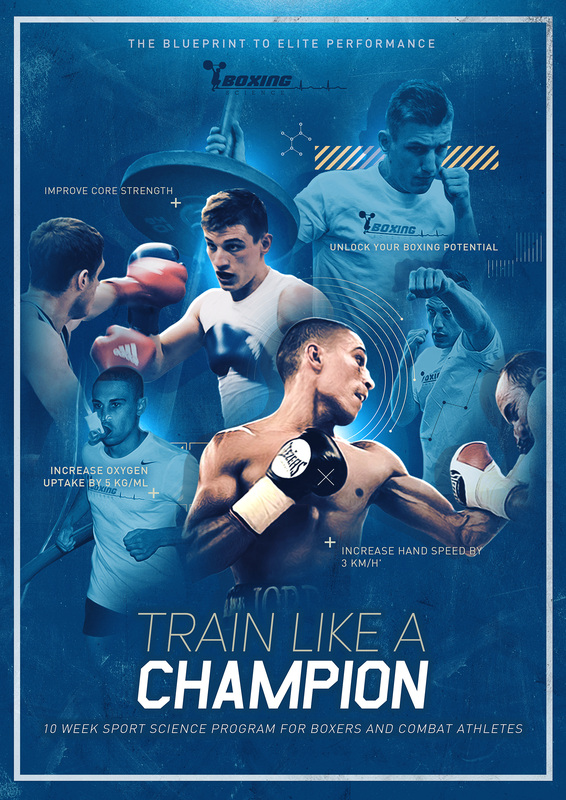 Our world-class testing battery includes strength and movement screening, the Boxing Science punch velocity test and fitness assessments. Barry performed excellent in the testing, showing that staying consistent in the gym has it’s benefits. During strength and movement assessments, Barry showed high levels of competency with good movement patterns and foundational strength. This allowed us to introduce Barry to more advanced training methods than we’d normally program for newcomers. The main exercise we loaded were Romanian Deadlifts – which he progressed quickly and comfortably. This exercise is beneficial in improving the function of glutes and hamstrings, as well as strengthening the lower back and core. This is important for boxers as the posterior chain is not strengthened through traditional boxing methods, therefore the Romanian deadlift can also reduce the likelihood of injury. Barry is one of the fittest athletes we have had at Sheffield Hallam University, however, the curve takes no prisoners! We programmed max-effort sprints for the majority of this training phase. Research has shown that training sessions like this activate enzymes that turn on switches to create mitochondria (our metabolic energy plant). No matter how fit you are, these sessions will always have huge benefits as you’re putting your aerobic system under strain. Barry has become a pro at these, increasing his upper-capacity to perform at high-intensities.